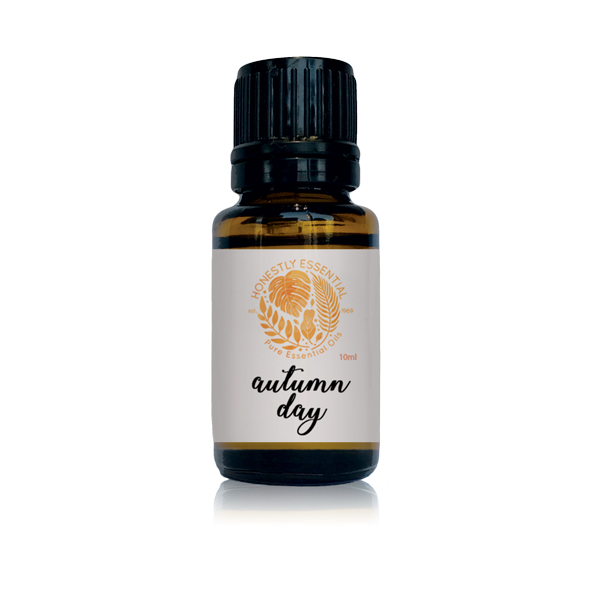 Our Autumn Day is a wonderful seasonal blend intended to remind you of the beauty of the changing season and all it encompasses: Orange cider drinks, cool mornings wrapped in blankets, burning fire places in mountain cabins, or orange and red rustling leaves. Our signature blend of Clove, Cinnamon, Pine, Patchouli and Orange are great circulatory stimulants to help keep your immune systems healthy and in check. They are very antiviral, antibacterial and antifungal and will prepare you for the winter months that approach. Potpourri. Keep your house smelling like fall constantly (without the nasty chemical smells). 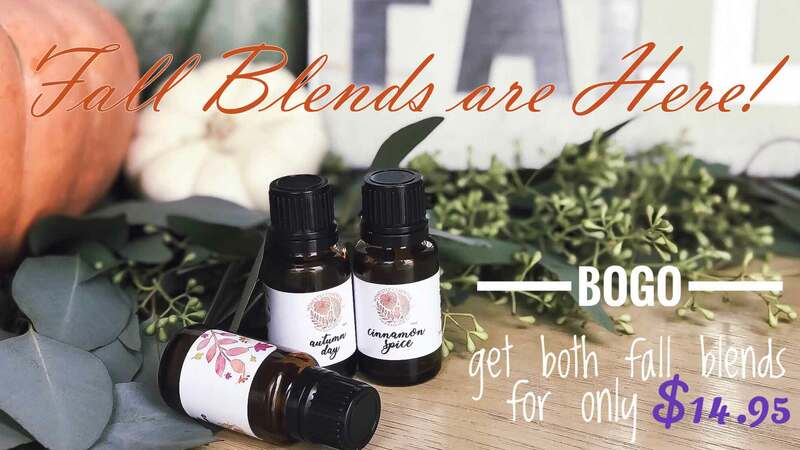 We know you will love this blend as much as you love fall in the mountains or on a tropical beach.